Updated at 8:45 a.m. — Fox Mill Road is now open, FCPD tweeted at 8:45 a.m. 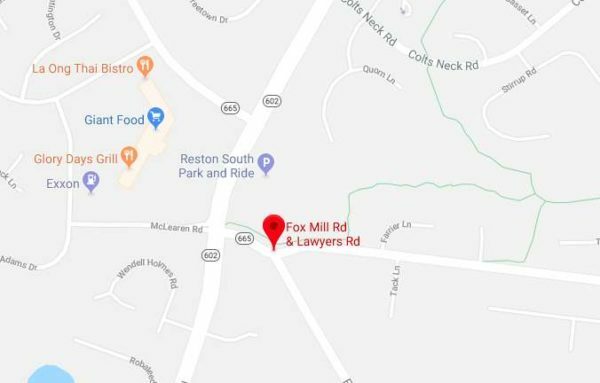 Earlier: A car crash today (Feb. 14) has shut down Fox Mill Road at Lawyers Road. 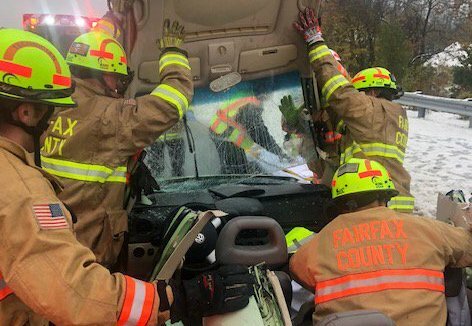 A traffic alert from Fairfax County indicates that the crash happened shortly before 2:47 p.m. There is no word yet on whether anyone has reported injuries. Police advise people to avoid the area and find an alternative route. 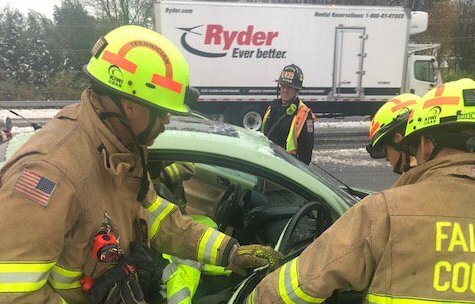 A car crash involving several cars on Route 7 sent four people to the hospital with non-life-threatening injuries earlier this morning. 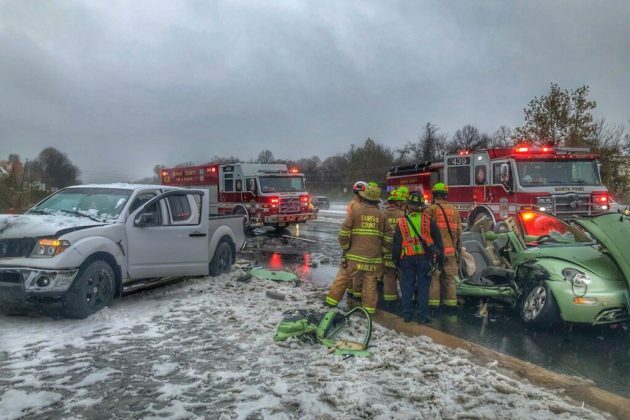 Units from Station 39 in North Point responded to the incident, which happened as icy and snowy conditions swept down on much of the area today. The driver of one car was trapped and was removed from the vehicle. No other information about the incident was immediately available. 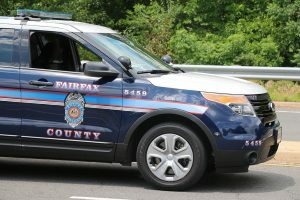 Two people were killed and two others were injured after an early morning crash on Fairfax County Parkway near Walnut Branch Road yesterday. Tonnisha McCoy, 21 and Joselyn Herndon, 23, were killed in the crash. Detectives are looking for witnesses to help with the investigation. 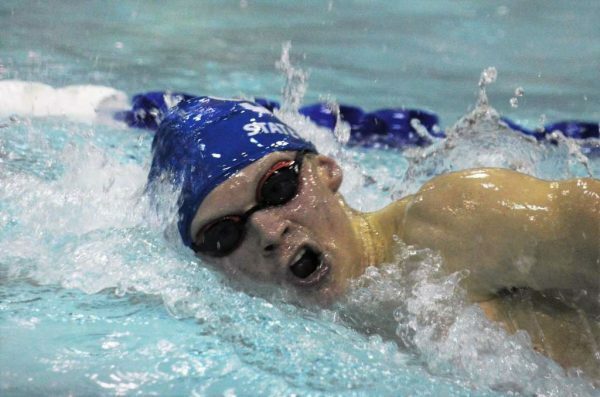 Alcohol and speed may have been factors that caused the crash around 2 a.m. on Sunday. 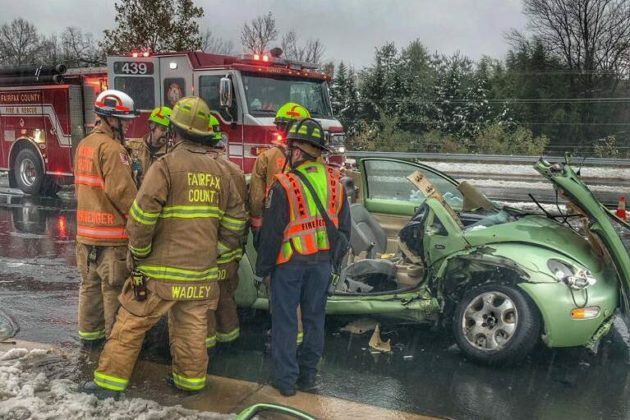 Police believe the driver lost control of the car as it traveled northbound on Fairfax County Parkway. The car rotated and left the roadway. At least one other car was on the scene during the crash and remained on-site when officers arrived. Due to the complex nature of the investigation, detectives are asking anyone who may have witnessed the crash or has information to call 703-280-0564. Two people were killed and two others were injured in a car accident that happened around 2:30 a.m. on Sunday. The crash happened at Fairfax County Parkway near Walnut Branch Road. Northbound Fairfax County Parkway at Baron Cameron Avenue was closed for roughly three hours. A crash reconstruction unit is investigating the incident. Two people were taken to the hospital with non-life threatening injuries. 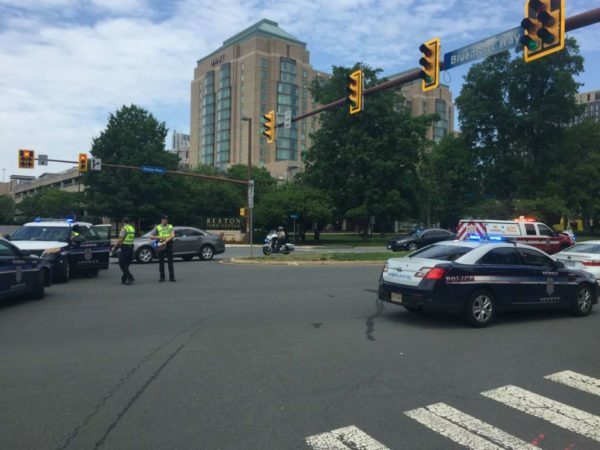 (Updated at May 21 at 3 p.m. to include information about traffic and on May 22 to include her identity) A 71-year-old woman was hit by a car and killed at the intersection of Reston Parkway and Bluemont Way. At around 11:20 a.m., Glanetta Nunn was crossing the road when she was hit by a car. The driver remained on scene. Nunn was identified as the pedestrian on Tuesday (May 22). A crash reconstruction unit tasked with investigating the incident concluded its work around 2:30 p.m. All lanes are now open. 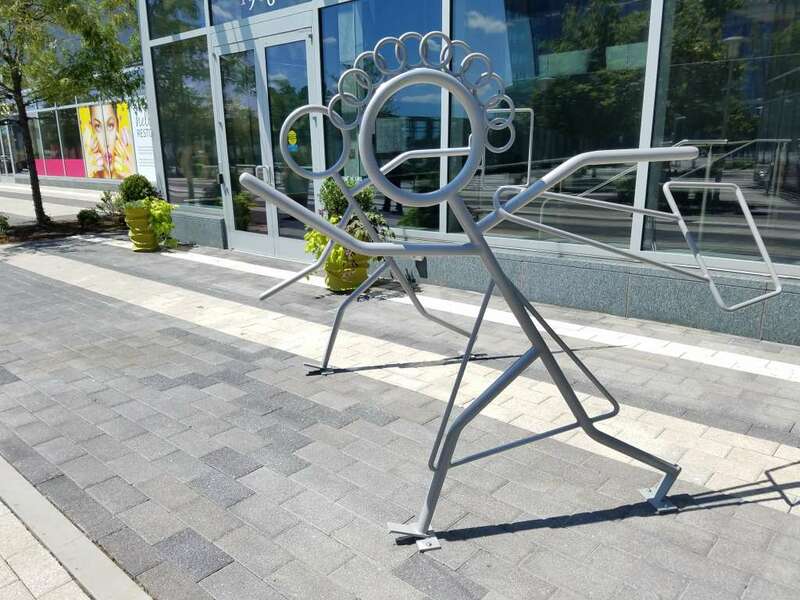 According to passersby, a mangled baby stroller was visible at the location of the incident. Fairfax County police are investigating what caused a crash between a cyclist and a van near the W&OD Trail at Sunrise Valley Road Tuesday evening around 6:30 p.m.
Police said it is not yet clear whether the cyclist or the driver of the van was at fault in the accident, which caused damage to the van and sent the cyclist to the hospital with non-life-threatening injuries. 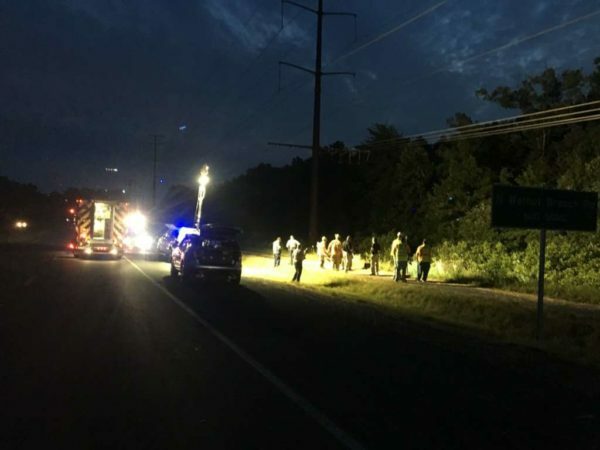 Anyone who may have seen the collision is asked to call Fairfax County Police at 703-691-2131 or 1-866-411-TIPS (8477), or text “TIP187” plus the message to CRIMES (274637). 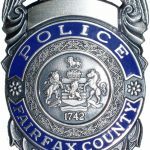 An armed man was arrested on Thursday (March 22) after hitting a police officer with his fist and spitting on him, according to the Fairfax County Police Department. Police arrested Carlos Cherry, 37, at the intersection of Elm Tree Drive and Sycamore View Lane in the Herndon area around 4:15 p.m.. Police said Cherry appeared to be intoxicated. He was charged with assault on a law enforcement officer, brandishing a firearm and intoxication in public. 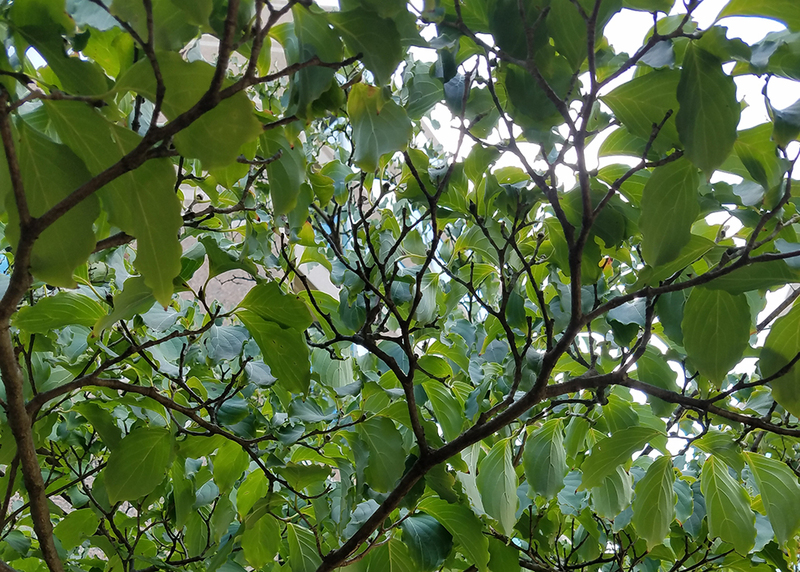 In a separate incident on Friday (March 23) around noon, a resident found a window broken and items from inside a home on the 12000 block of Laurel Glade Court. 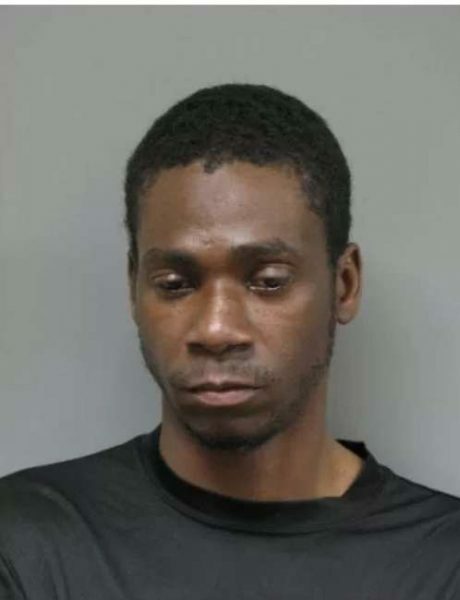 On Sunday, police pursued a wanted individual from Hampton on the 13100 block of Worldgate Drive. After a chase, the suspect, Warren Wendell Maxwell, 25, was arrested for possession of a stolen vehicle and resisting arrest. In a separate incident on Sunday, Ricardo Sanchez was charged with strangulation and attempted sexual assault. The incident occurred on the 1200 block of Bicksler Court, according to the Herndon Police Department. 11800 block of Spectrum Center, beer from business. Yesterday, we also reported that a Maryland man was killed over the weekend when he lost control over his car on Baron Cameron Avenue and hit a traffic signal pole. The cause of the incident remains under investigation. Alcohol was not a factor, police said. 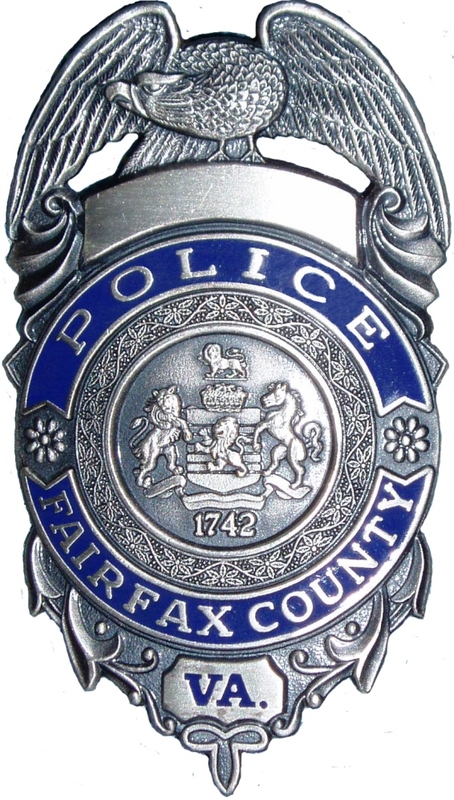 Anyone with information about any crimes reported by FCPD should call 703-691-2131 or 1-866-411-TIPS(8477), or text “TIP187” plus the message to CRIMES(274637). 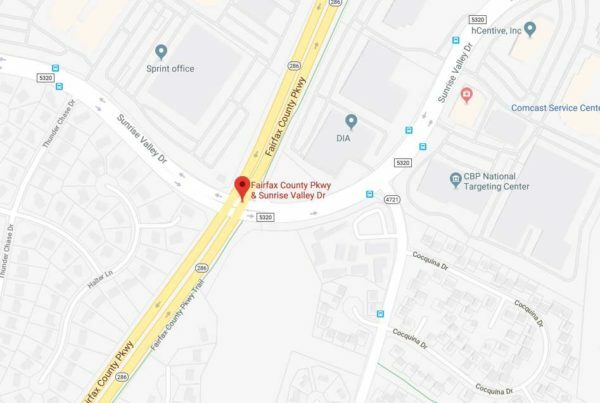 A 23-year-old man from Maryland died Saturday morning after his car hit a traffic signal pole, according to information released by the Fairfax County Police Department today (March 26). Police believe Johnny Nony Souvannavong of Upper Marlboro, Md. was driving his Subaru eastbound on Baron Cameron Avenue near Hunter Mill Road when his car’s tire went off into the roadway. Souvannavong lost control of the car, which crossed over to the eastbound lanes, the center median and westbound lanes. The car then crashed into a traffic signal pole. The driver was taken to the hospital, where he was pronounced dead. The crash is still under investigation. Speed may be a factor, according to the police department’s crash reconstruction unit. 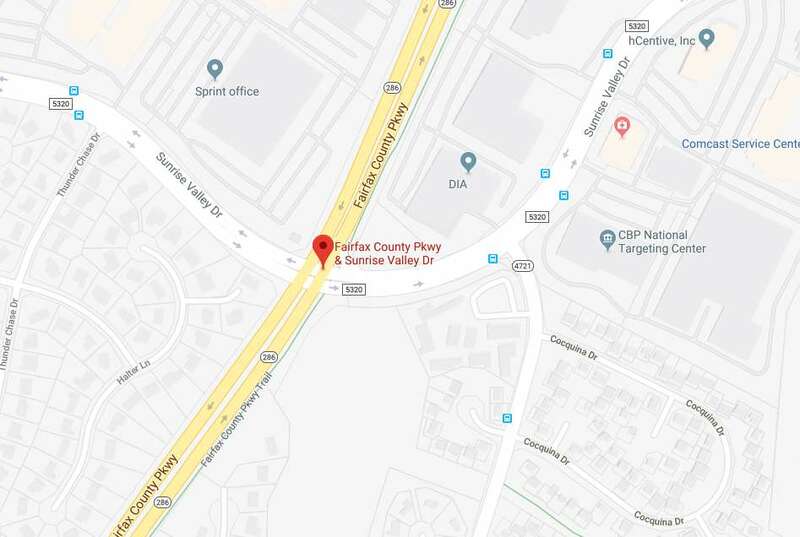 Sabino Vasquez-Murcia, a 29-year-old Herndon resident, was killed on Saturday when a car struck a parked vehicle he was sitting in on Saturday night. 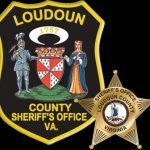 The Loudoun County Sheriff’s Office identified him as the victim of the crash today. The driver, Julio Rivera, 39-year-old Herndon resident, lost control of his car and hit the parked car and a townhouse on the 700 block of Colonial Avenue in Sterling, the sheriff’s office said. The crash happened around 10:45 p.m.
Vasquez-Murcia was taken to Reston Hospital where he later passed away. 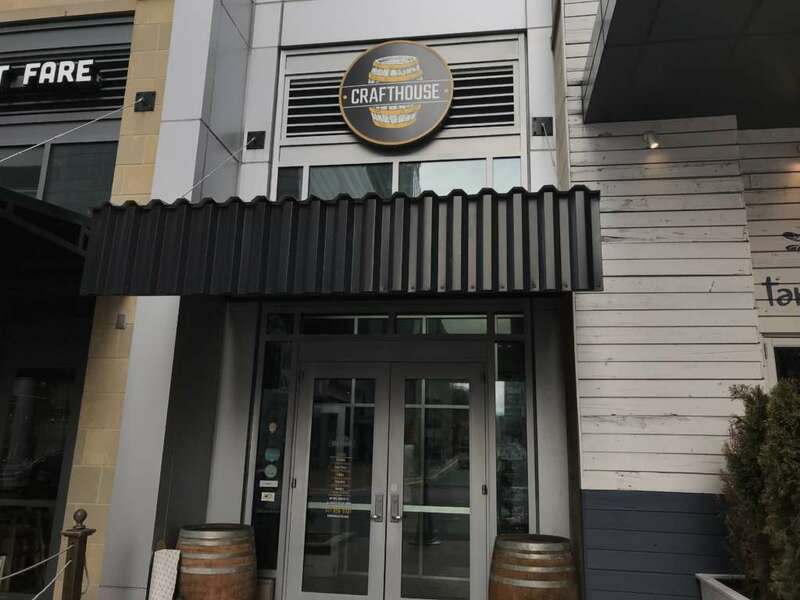 The townhouse sustained minor damages and no one was injured inside, according to the report. Rivera has been charged with involuntary manslaughter, DUI and driving on a suspended license. 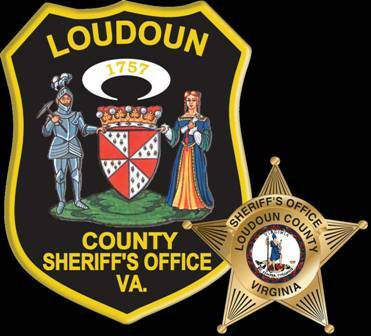 He is currently being held at the Loudoun County Adult Detention Center on no bond, the sheriff’s office said.